The words, "I can't draw," "I can't draw a straight line with a ruler," and "I can't ..." are familiar, whether we have said them ourselves or have been told them from a student. These words will be forbidden in my future classroom, I do not believe in them and neither does the teacher in Peter Reynolds book, The Dot. Peter Reynolds dedicates this book to Mr. Matson, his 7th grade math teacher, who dared him to "make his mark," I think he may have used the words "I can't" or those with similar meanings. Whatever the words, behind them is the idea that one is unable to complete a task. Where did this idea come from? An incredible picture book of both self-worth and the power of a teacher who believes in their students. It begins with a upset child at a desk with an empty page. The teacher took this opportunity to see why the child did not complete the day's assignment in art class, the response was, "I just CAN'T draw!" The teacher responded with a smile and the beautiful words, "Just make a mark and see where it takes you." The child (a little strong-willed) took her marker and jabbed a marker on the paper pretty hard, creating a dot. The teacher, did not critique the work of the child, she simply asked her to sign it. I just love how the teacher did not condemn her for the lack of trying, this was all the child wanted to do. I have experienced a child like this on a number of occasions. You want so badly to help them complete the work assigned, but if they are unwilling sometimes you just gotta let it go. 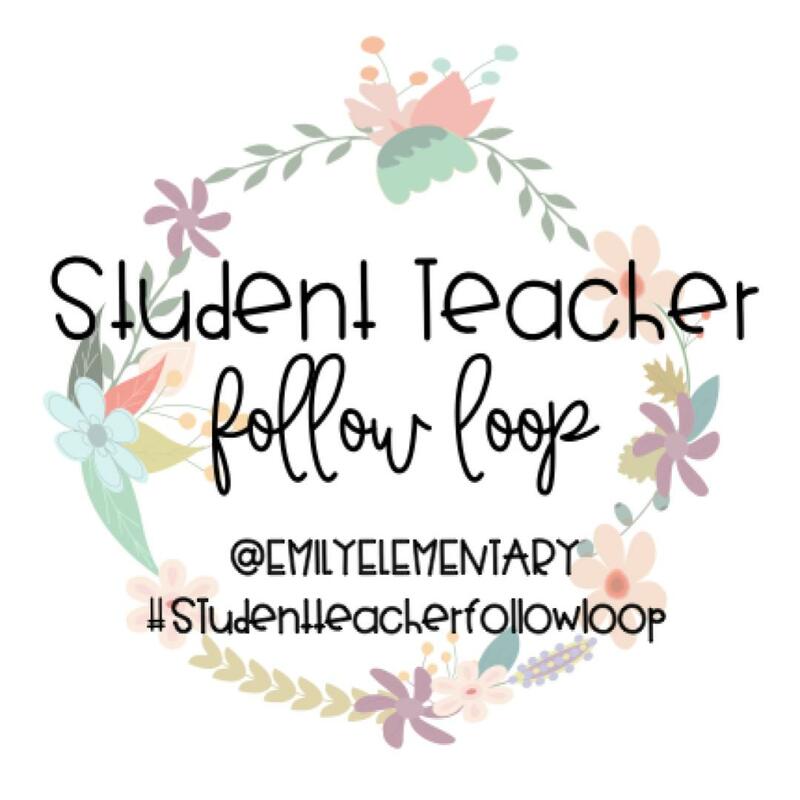 This teacher, she had another plan. The following week, the child entered the art room and saw her dot in a fancy frame above the teachers desk (yeah, I had a tear or two fill my eyes) I can only imagine how this made her feel. I can sense the child had an increase of self-confidence and worth due to this little action by the teacher. This reminded me of the movie Wonder, when Mr. Tushman had a picture which Auggie drew in his office.. relationships matter!!! 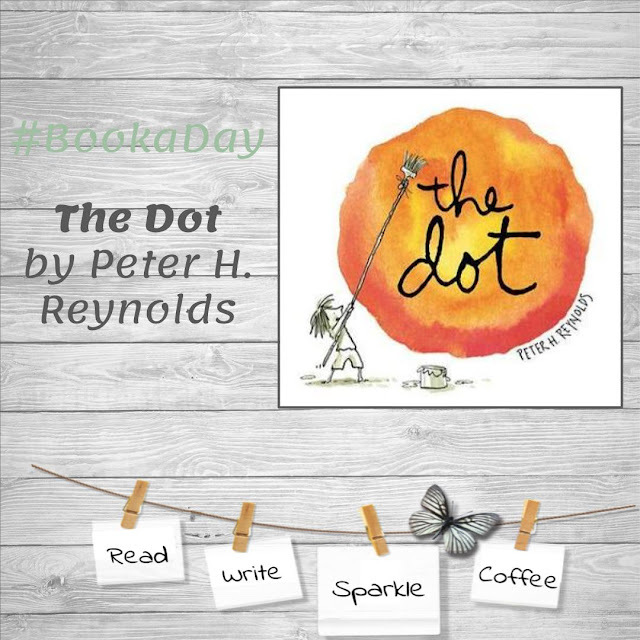 I encourage you to pick up the book, The Dot and find out how this one little act impacted the child in a big way! Then share it with a child or two, who knows who may be inspired to make a mark. OMGoodness! I have not seen the song. Thank you so much for sharing.